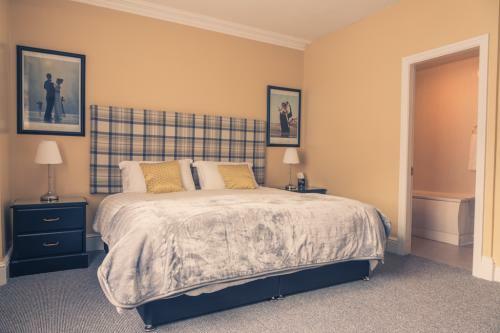 We are a private family run Guest House with six en-suite bedrooms, catering for double occupancy, single occupancy and family. 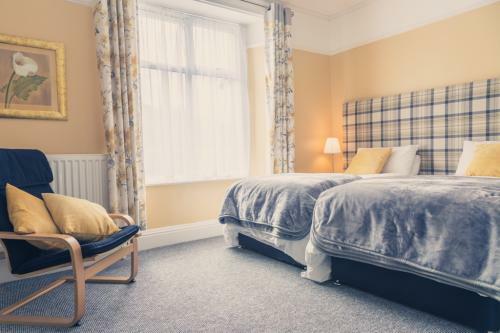 The top floor room is very spacious and recently refurbished to a high standard. It also has the added bonus of a seating area where you can relax and plan your days whilst staying with us. All have central heating, colour television, tea and coffee making facilities and hairdryers. Two of the rooms are on the ground floor, making them very popular with our less mobile guests. 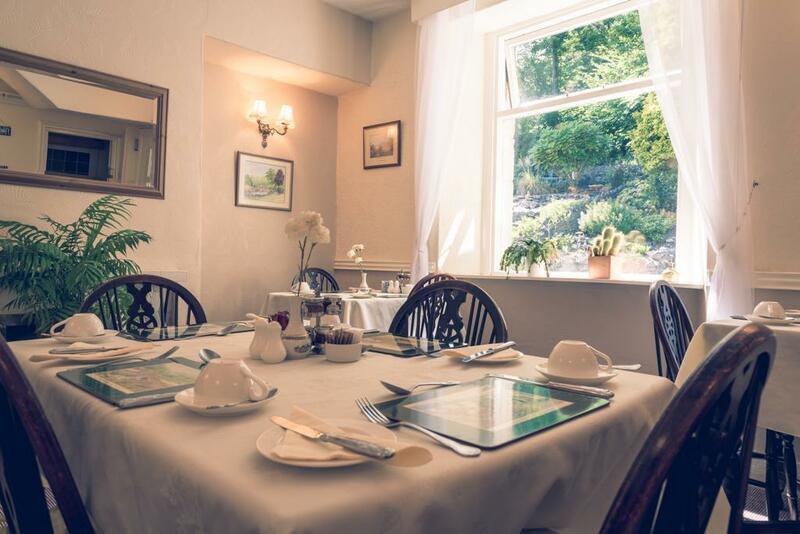 We have an elegant dining room, overlooking the rear garden, where you will be served your breakfast by the owners Liam and Lyn. Afterwards you can relax in our residents lounge (with large flatscreen TV) and plan your stay with the help of our large selection of tourist information and local maps. We look forward to welcoming you to The Elton Guest House. Daily Rates - Bed &Breakfast. Please call direct for best prices. We welcome families in our top floor suite which can accommodate up to four guests, but do not accept children under the age of 7 years. Please note. ALL PRICES ARE PER ROOM PER NIGHT. If booking direct we accept payment by credit cards. Deposit equal to one night's stay. Please note that your deposit is not refundable under any circumstance. In the event of a no show, curtailment of stay or bookings cancelled less than 14 days prior to arrival, we reserve the right to charge for all of your stay. Balance of payment due on arrival. Arrival time:15.00-18.00p.m. Later time available if requested prior to arrival. Departure is by 11.00a.m.